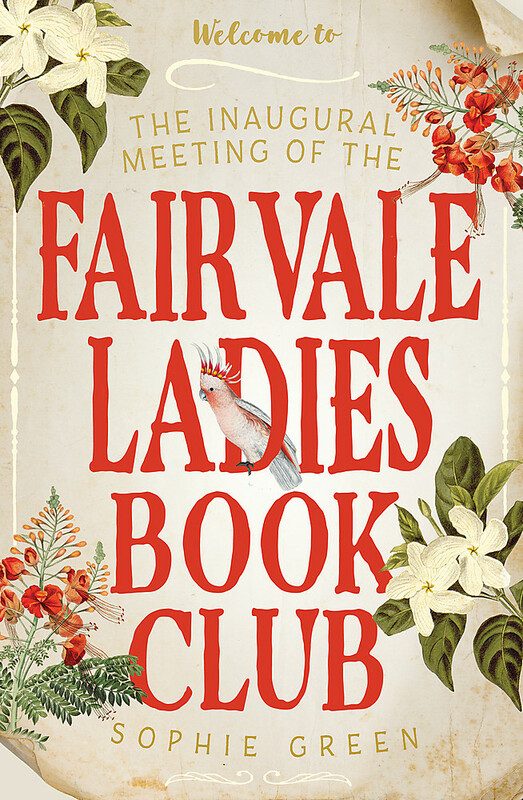 Sophie Green is an author and publisher who lives in Sydney. She has written several fiction and non-fiction books, some under other names. In her spare time she writes about country music on her blog, Jolene. 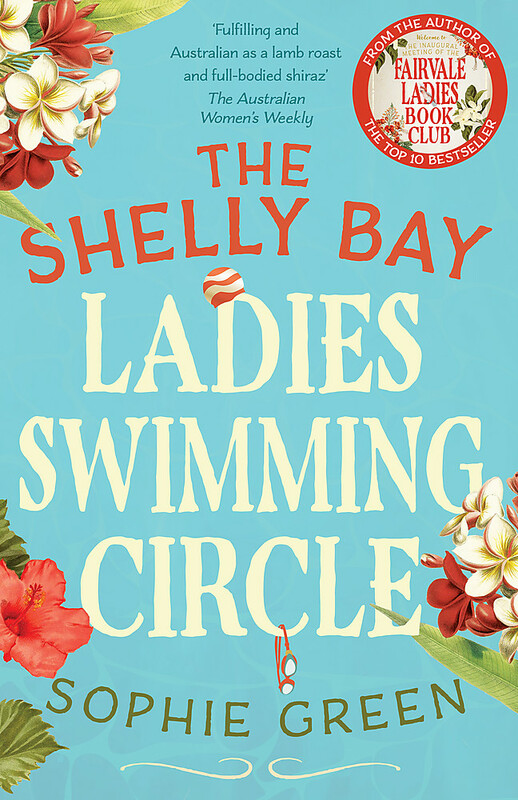 She grew up by the water in Sydney and will holiday by the ocean in preference to anywhere else. 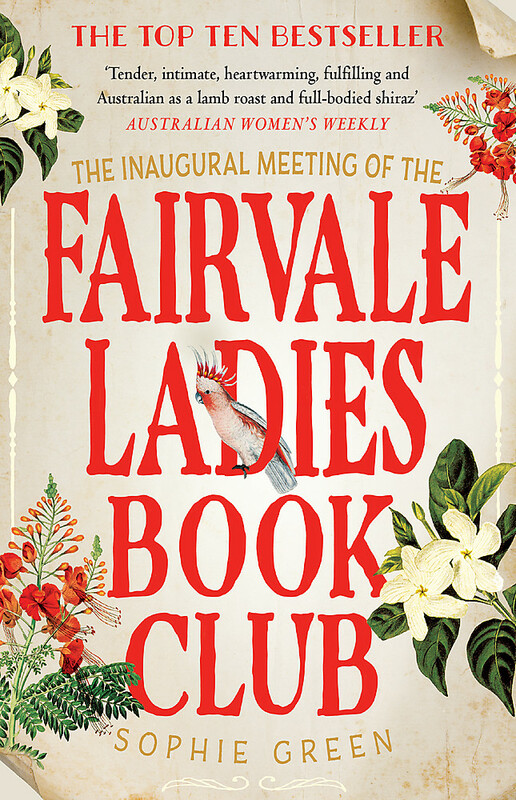 THE INAUGURAL MEETING OF THE FAIRVALE LADIES BOOK CLUB, a Top Ten bestseller, was shortlisted for the Australian Book Industry Awards for General Fiction Book of the Year 2018, longlisted for the Matt Richell Award for New Writer of the Year and longlisted for the Indie Book Award for Debut Fiction 2018.